Welcome to the sample PfMP Exam Simulator. 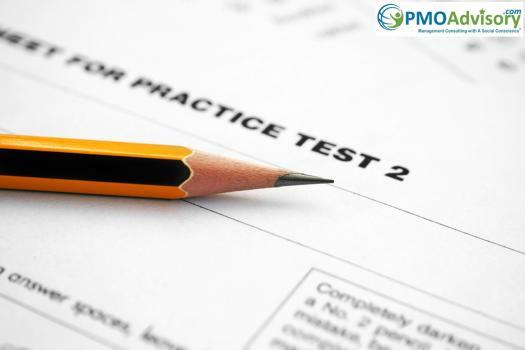 This is a free version with limited question, and it is designed to provide you with a sample of our larger exam simulator. In the Flexible Mode, answers will be shown immediately after responding to the question. This quiz contains 10 questions, and you have 15 minutes to take the test. The minutes/questions closely emulates the actual exam. Good luck and have fun.